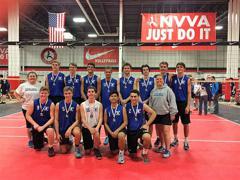 This website is dedicated to promoting boys volleyball in the Northern Virginia (NoVA) suburbs outside of Washington DC. 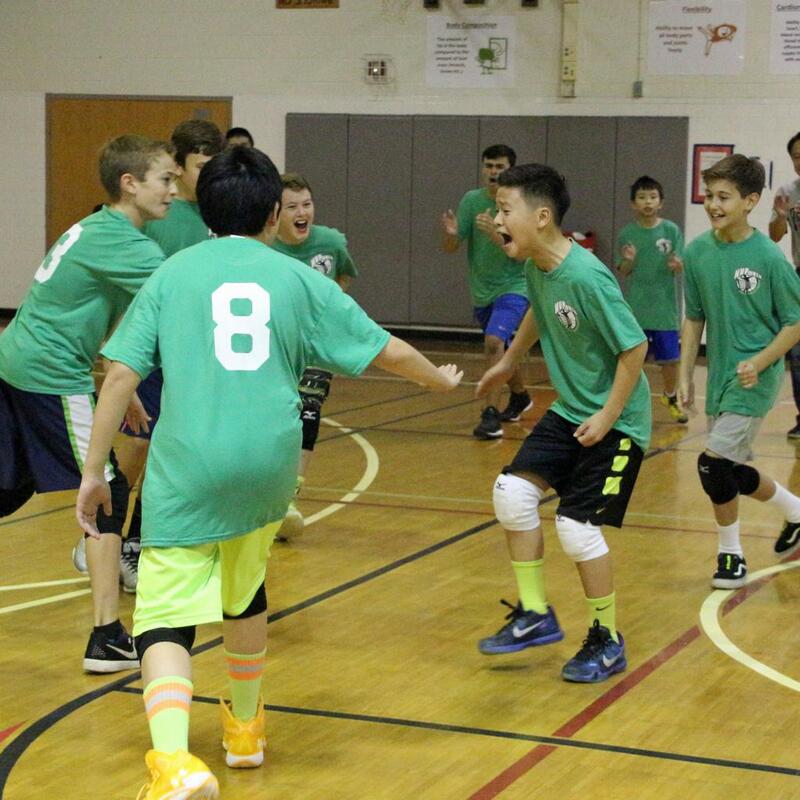 In addition to providing links to recreational and club volleyball programs for boys, it is the home of two boys volleyball programs run during the fall: the NoVA Boys Volleyball League for Elementary and Middle School boys, and the NoVA High School Boys Volleyball League (NVHSBVL) for High School boys. 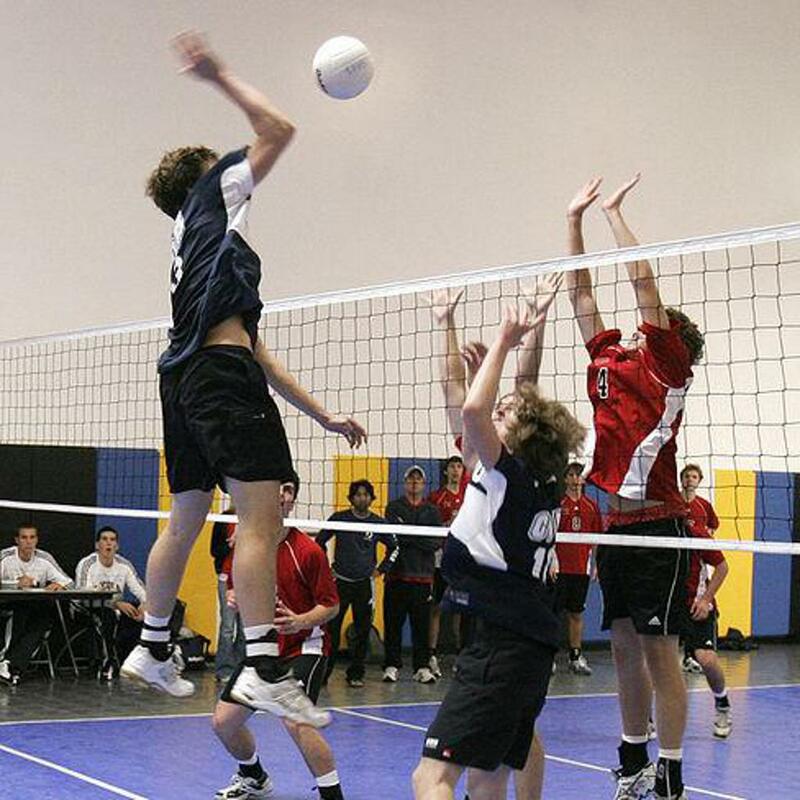 Interested in learning more about volleyball in the area, visit this free and unbiased source of local volleyball information and news. 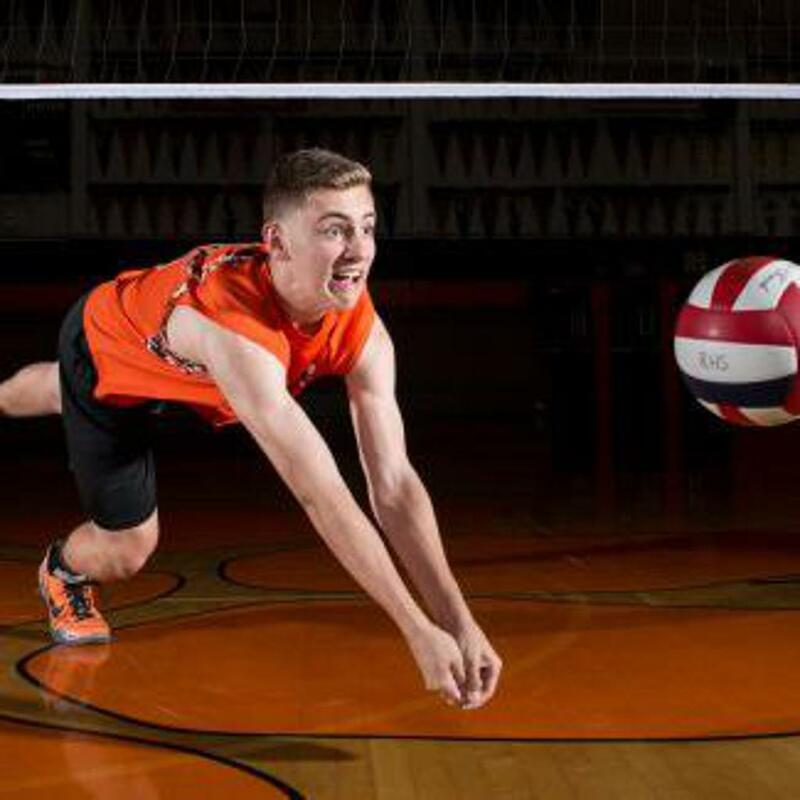 ©2019 NoVA Boys Volleyball / SportsEngine. All Rights Reserved.